These crisp, warm fall days make the best field hockey practices. 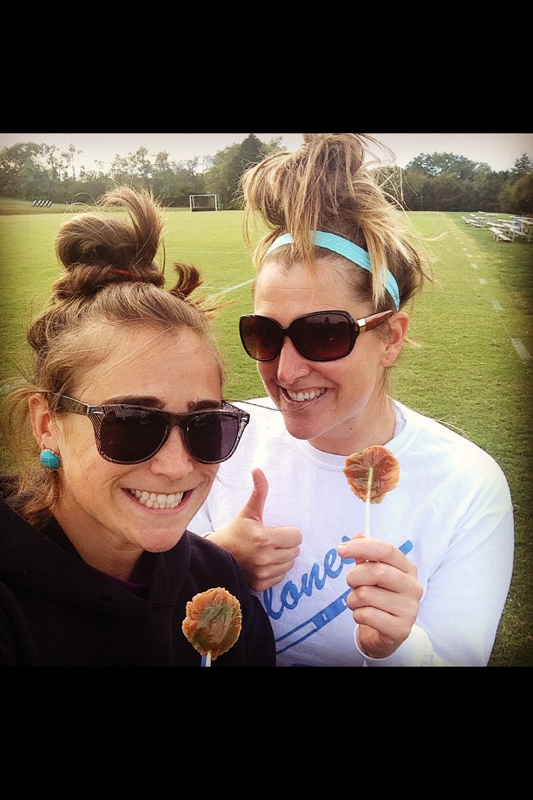 It's even better when players give you your favorite lollipops. 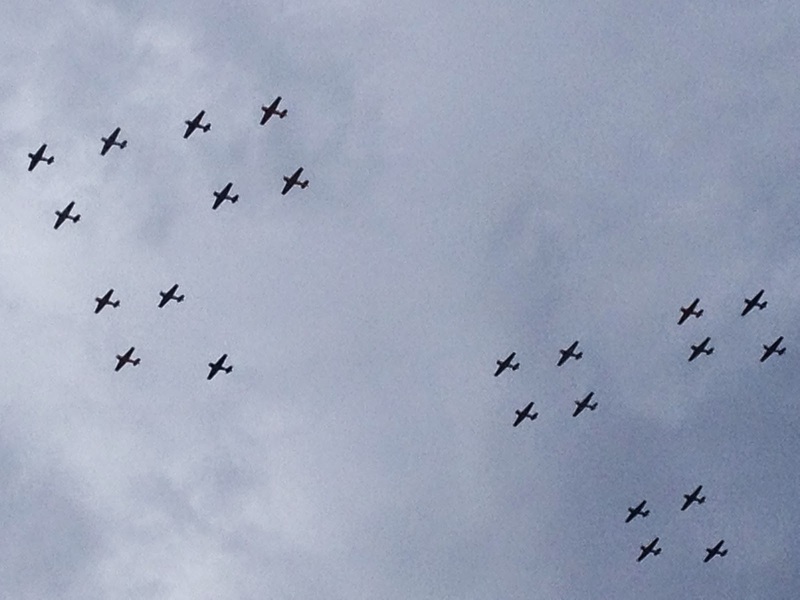 And, you see practices for the Air Show this weekend over your field. Today, Schu and I realized that we've been coaching together for 5 years. Moral of the Story: It was the best Friday eve.